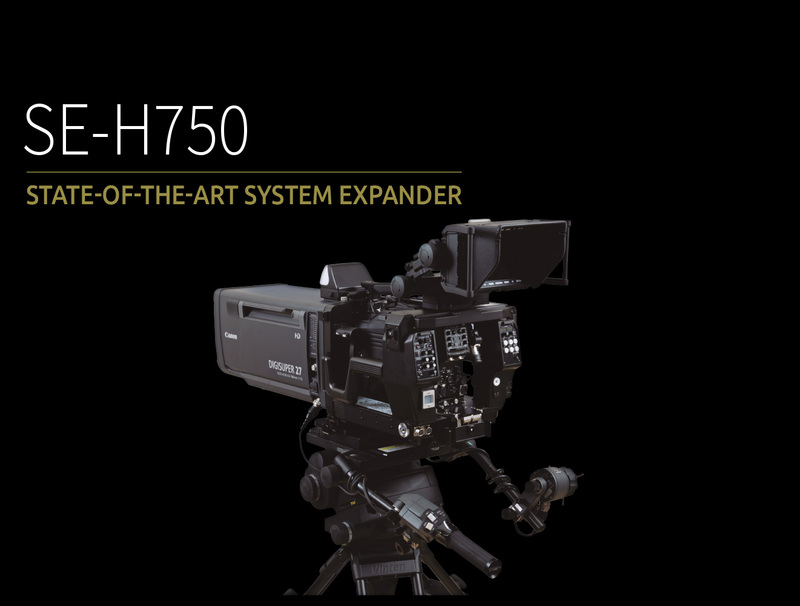 The SE-H750 System Expander enables the use of large Viewfinders and full studio lenses with the entire Unicam HD range. 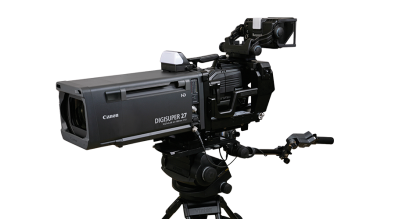 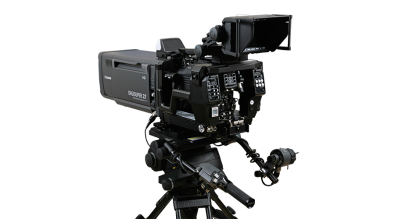 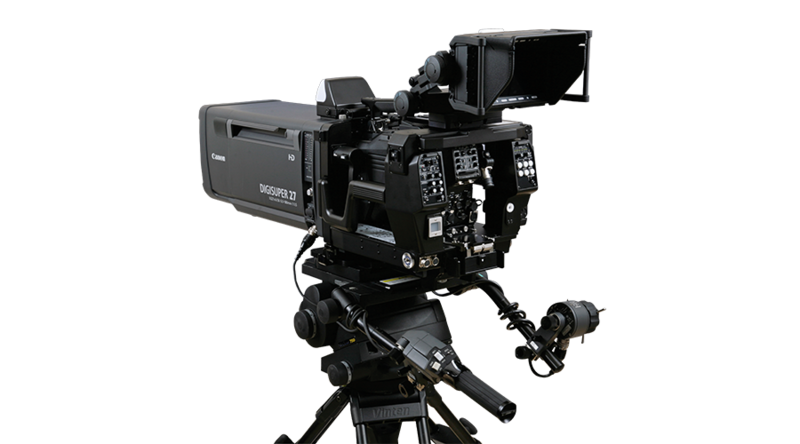 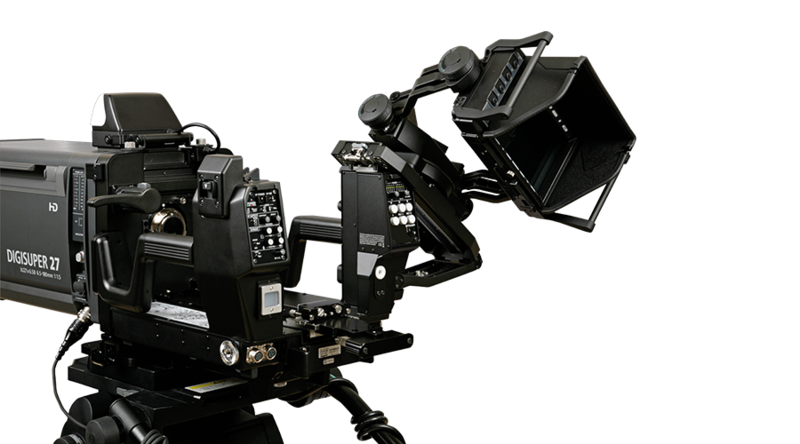 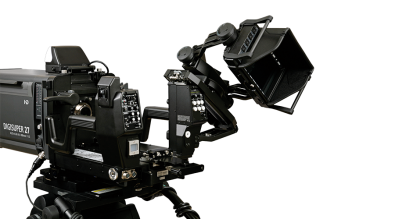 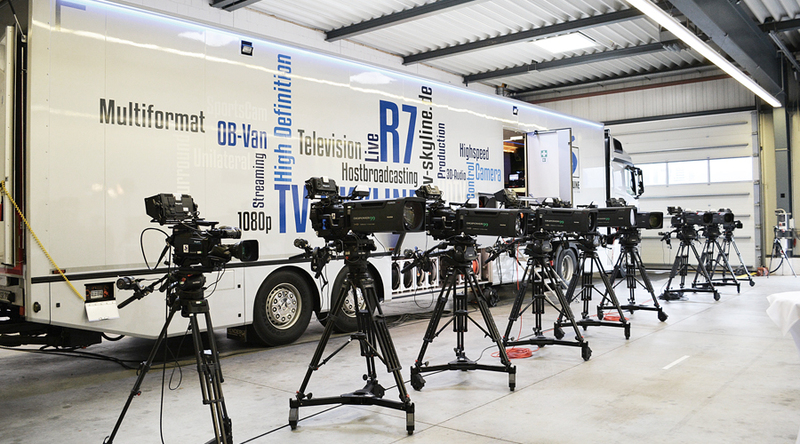 It converts HDK-97A/C/AP, HDK-79GX, and HDK-55 into a full facility Studio Camera. 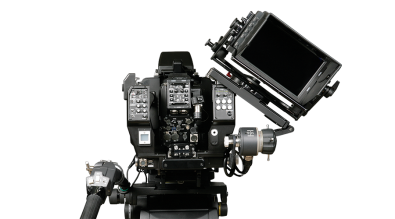 Installing a Camera into the SE-H750 is very easy and hassle free due to the movable Viewfinder attachment. Cable is unnecessary for connection, it’s all part of the highly sophisticated mechanisms.